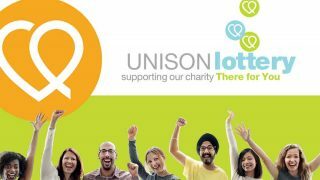 More than 600 UNISON members struggling to pay for their heating, have been awarded over £30,000 thanks to UNISON’s dedicated welfare charity, There For You. 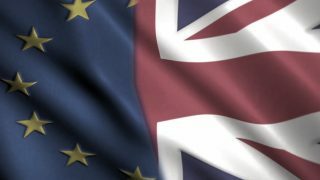 Eight hundred and ten people applied for a grant in 2017, up from 583 the year before; a shocking statistic considering the UK is the fifth richest nation in the world. Applications revealed the stark choices many face when it comes to balancing the basics of life. The winter fuel grants scheme is an invaluable lifeline for some. Mel, a single mother from Wales who works as a learning support assistant for children with special educational needs, was one of those who the charity helped. She wrote to There For You to say thank you for her fuel grant, and her story is typical. 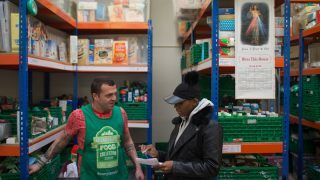 Mel qualified for the grant as her household income is less than £18,000 a year, despite working two jobs. Being on her own and the only wage earner “has always been a struggle,” she told There For You, “but I’m proud to be a working mum, watching my two children become adults. “My oldest has left home now. He’s doing teacher training – I’m so proud. “And my youngest went to a rugby academy and now has a rugby apprenticeship. It’s been hard to afford it but it’s his dream and what an opportunity! “But over the last year, I’ve found myself in increasing difficulty,” wrote Mel. “My wages only just cover all the household bills. I had to get another job – five nights a week, in the afterschool club – just so I had enough money for food, extras and worries. I’m thankful to earn the little extra – I can just make ends meet now. The scale of that disgrace was made even starker by what people told the charity in their applications. Nearly two thirds – 63% – of applicants said their joints ache and 50% struggle to sleep because of the cold, while 42% said they went to bed early this winter to avoid putting the heating on. 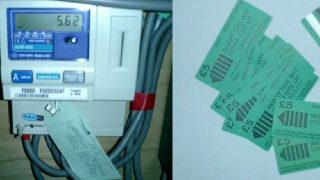 Needing to pay for heating meant 69% said they didn’t buy clothes and 50% cut back on food costs. 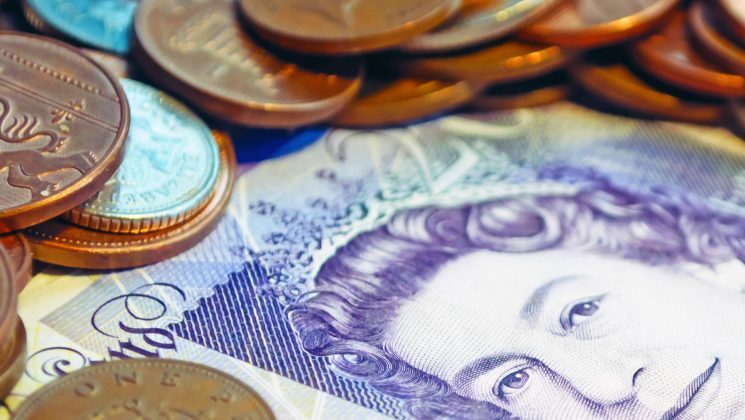 Some 39% said rising living costs had forced them to borrow on credit cards, with 26% falling behind on their repayments. “Thankfully UNISON members have somewhere to turn,” says Julie Grant. 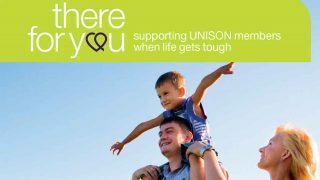 There For You provides support for UNISON members who are struggling emotionally and financially.